Congratulations to the First Aid and Semaphore teams and coaches for competing at Provincial Competitions (29-30 March) in Trenton! Routine Orders for April are now posted. We are nearing the end of the training for this session. We will prepare for and then complete the exams. Once training is completed, we move on to preparing for our final ceremonial parade, the Annual Inspection on 26 May. 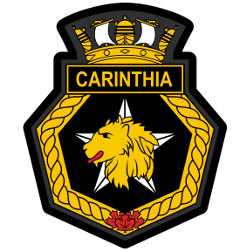 If your cadet can’t make it to a cadet event or training night, please email the administration officer at admin@nlcccarinthia.com (email is preferred) or call the office at 905 895-3038. Best of luck to our First Aid and Semaphore teams who are off to Provincial Competitions this weekend! There is NO inspection – we do have classes. Semaphore and First Aid team members do NOT wear their uniform since they have Provincials on the weekend. Their uniforms must be in excellent shape for competitions. Reminder: New Entry cadets wear WHITE shirt and BLACK pants unless they have the complete uniform. 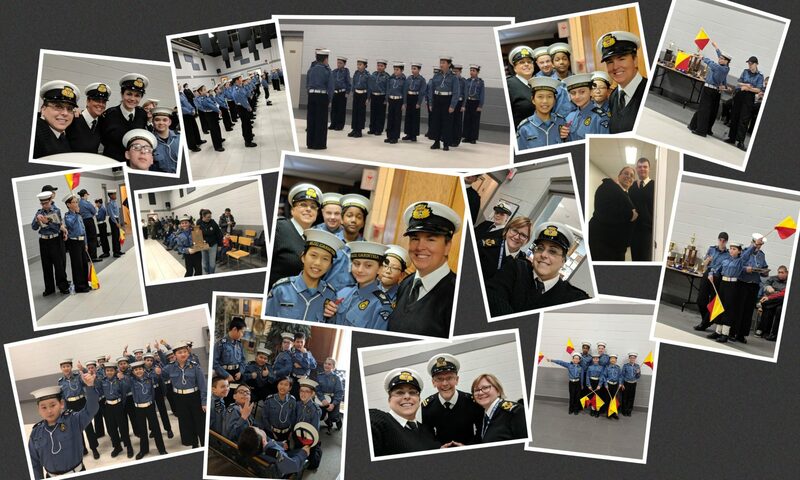 We have most cadets in uniform now; we may need to order a few items in smaller sizes to compete all uniforms. Branch Meeting – All parents/guardians welcome to attend!